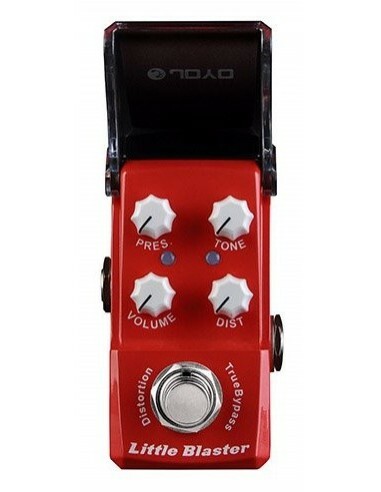 The JOYO JF-303 Little Blaster Ironman mini Distortion guitar effects pedal sounds dirty and mean, but never loses clarity. It cuts through a mix and leaves lots of room for the bass player to do his thing. This little blaster delivers a big distortion in a tiny package. 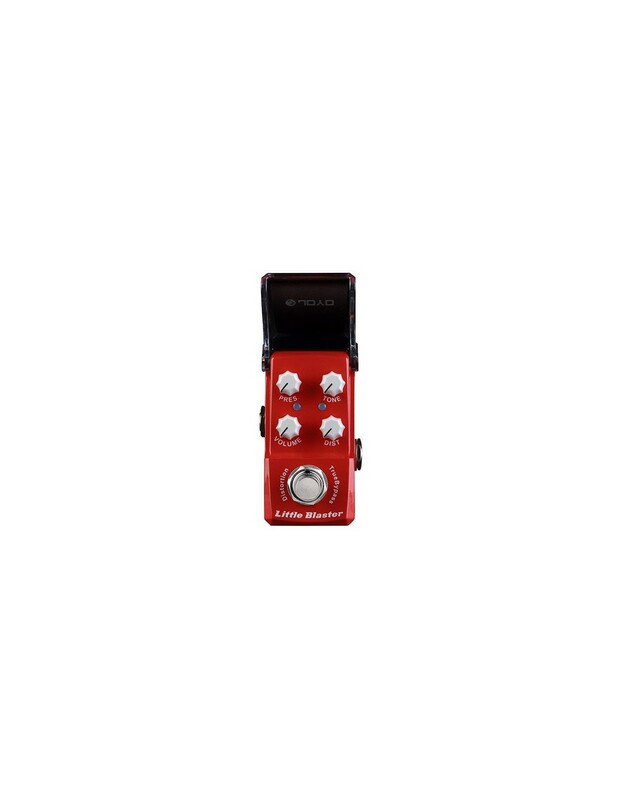 The JOYO JF-303 Little Blaster Distortion Mini Guitar Effects Pedal is an exceptional all round Distortion mini guitar effects pedal. The JF 303 is taken from the 3rd generation of JOYO pedals, the Ironman series. A result of 8 years of JOYO technology aJOYO Little Blaster - TOTAL GUITAR Best BUYnd expertise crammed into a tiny package, giving you lots of space on your board. Perfect For :Rock and Punk influenced rhythmn work.